So you have probably heard the term "parcel" many times. 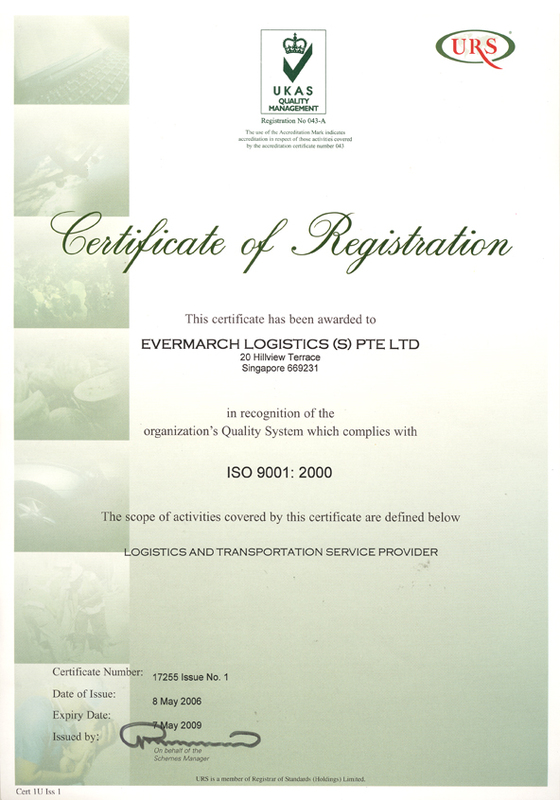 In fact, you might have come across several courier companies offering parcel delivery to Malaysia. The term "parcel delivery" can refer to several things, but its primary objective is to deliver any package to the specified destination. Depending on the size of the company, a courier can deliver different types of parcels - ranging from big ones to smaller ones. For urgent service, a parcel to Malaysia can be delivered within the same day. 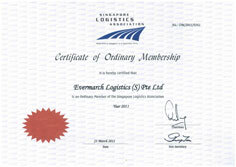 For regular service, it might take a day or two to transport the parcel from Malaysia or to Malaysia. Listed below are the three common types of parcel delivered to Malaysia. People looking to send important documents or items to Malaysia can take advantage of the service offered by a courier company. 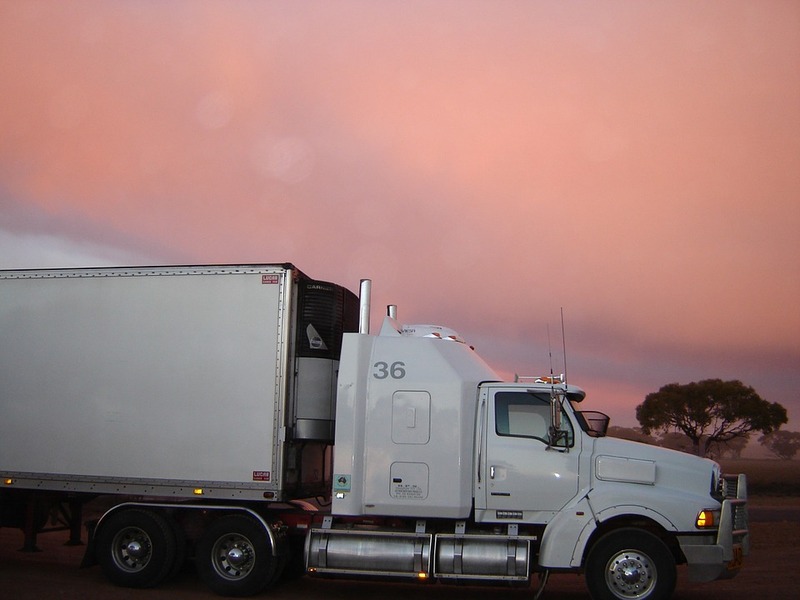 Many people send business papers, contracts, legal documents and other confidential files using a courier company since it is a practical option. If the service is express, then the recipient can have it within the same day. Some people also use a courier service to send different items to Malaysia, such as gifts, electronics, home appliances, flowers, and other products. 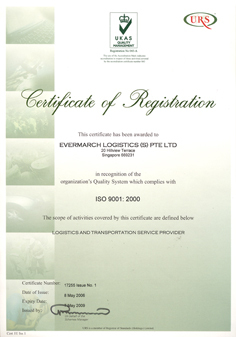 In fact, some small business owners buy wholesale products and hire a courier company to deliver the items to Malaysia. This is why many companies offer Malaysia delivery service to match the growing demands of the clients. Some companies offer a wider range of services to meet the demands of the customers, from small documents to bigger items like vehicle. Today, moving from one country to another is a common thing. People who will be moving to Malaysia either for a business reason or leisure purpose surely need the service of a courier company. While they can easily pack a few things and carry them, there are many items at home that should be safely transported to the destination. And this is exactly where the delivery company comes in handy. People can easily send any kind and size of items to the new location which may include electronics, appliances, clothing, kitchenware, cookware, personal items, valuable collections, toys, bicycles, and even cars. The best thing about hiring a courier company when moving to Malaysia is you can rest assured that your packages are safe and secured. All your packages will be delivered in your new home on time - given that you find a reliable delivery company. 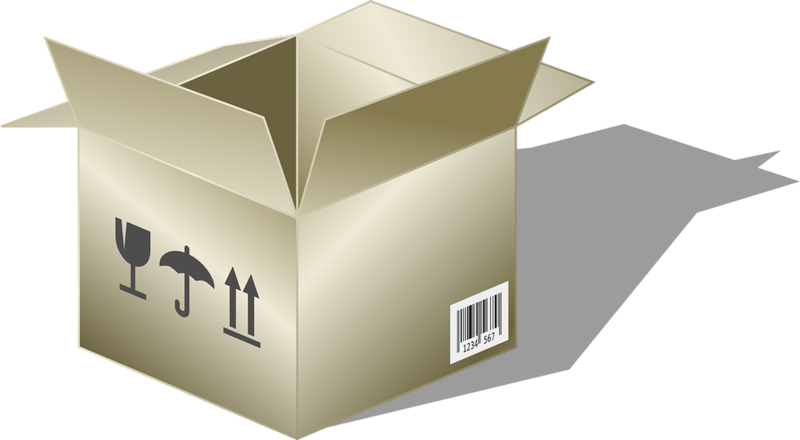 Some courier companies even offer packing service, which means they can help you pack your things. This will be beneficial since they know what packages needs extra care - or which boxes contain fragile items. People whose luggage exceeds the limit for weight, number of items or size can use a courier service to transport the luggage or boxes separately. For instance, an individual who works overseas and plans to bring several items to Malaysia but can no longer fit into the luggage, he or she can opt to have them delivered to the specified address through a delivery service. This eliminates the hassle of dragging and carrying bulky and heavy luggage at the airport or bus. 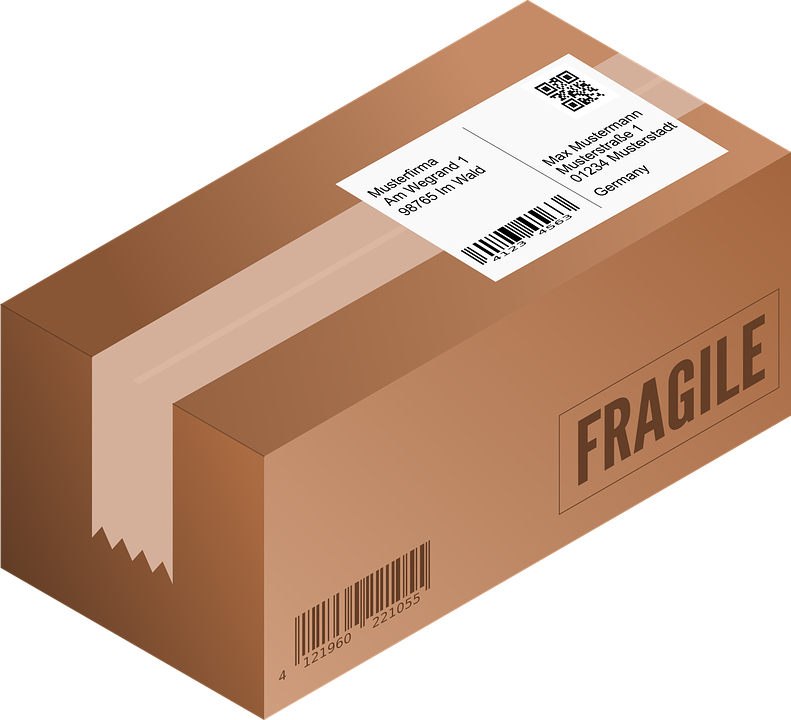 Although you may need to spend extra for this service, it will be a practical option since you won't need to worry about the safety and security of your packages. 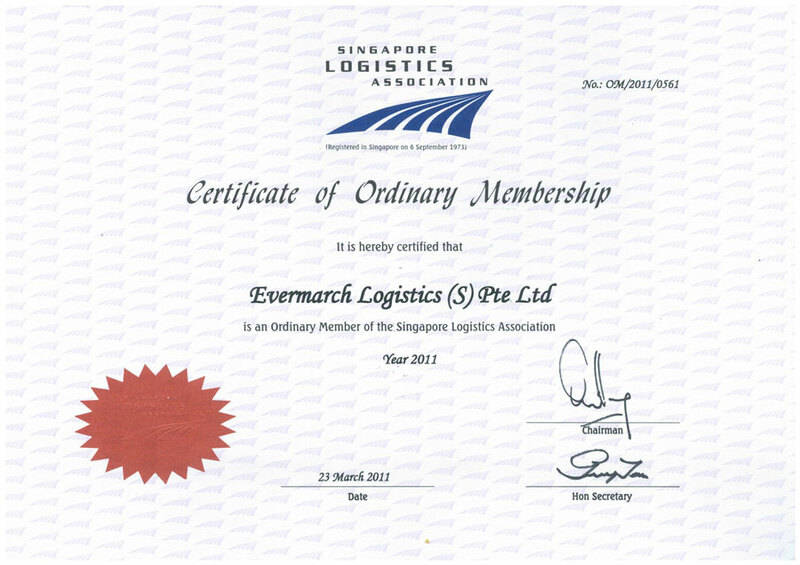 You can hire a company that offers trucking services to Malaysia a few days before your flight so that when you arrived, your packages are also delivered.